Meanwhile lets just say that we are proud blaze contributed a whooping 8 entries. 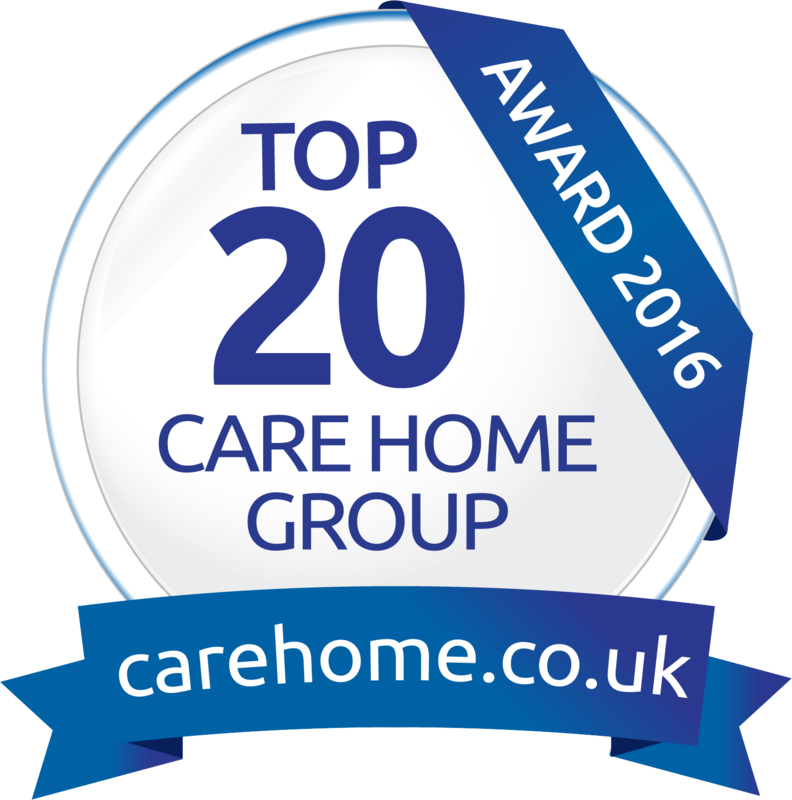 Outstanding Care Home Wins Care Employer Of The Year! 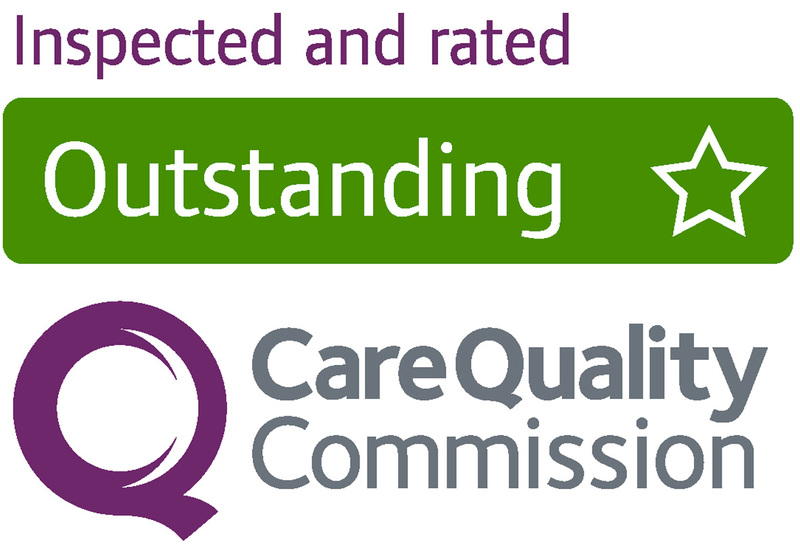 Outstanding Local Care Home Group Excels Again! Philip previously had a career in the Armed Forces and wasn’t sure what to do next. He wanted a role that offered flexibility with his personal life and a good work-life balance. Be kind to your kids because they will pick your care home, runs the joke. Less amusing are news reports revealing one in four residential homes are not fit for purpose.